Countdowns at Cape Canaveral Air Force Station (CCAFS) usually mark time until a thunderous explosion sends tons of metal into space with pinpoint accuracy. However, last October the United States Air Force and Lockheed Martin Corporation (LMC) started a countdown to set a precision explosion to bring tons of metal down to the ground-4,000 tons, in fact. Launch Complex 41 (LC-41) was the launch site for numerous satellites as well as high profile missions including the Voyager probes and the Viking spacecraft to Mars. The launch complex, built in 1965, finished its more than 30 years of service to the United States Air Force (USAF) with a large bang. The 200-foot umbilical tower, which stayed with space-bound vehicles prior to launch, and the 300-foot mobile service tower, which was on a track system and moved prior to launch, were both toppled in the name of progress. The removal and upgrading of launch pads is fairly routine. Another set of towers, at nearby Launch Complex 40 (LC-40), was taken down in the early 90s using cranes, but because LC-41 was nearly 25 stories high, explosives were chosen to accomplish the demolition. In all, nearly 8 million pounds of steel were brought down. Using explosives to bring down the towers also resulted in substantial savings in cost and time. Demolition workers first used blow torches to weaken the legs of the towers. In all, more than 120 pounds of explosives were needed to topple the steel giants. There were four bangs, and it leaned over. “The best way to describe it is it was a four-legged chair, and they just knocked out two legs,” explained Sisler. Olshan Demolishing, and Yorke-Doliner was contracted to remove and recycle the scrap. in the area, for recycling. 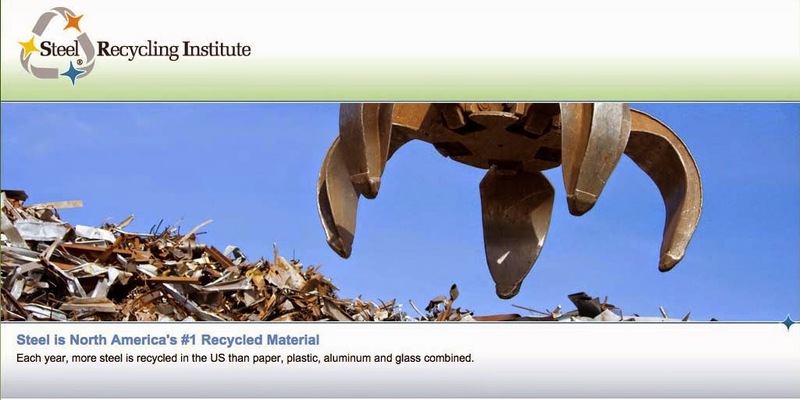 All of the steel was removed for recycling within a 5 month period. LC-41 was demolished to make room for a new commercial launch pad to be used for the Lockheed Martin Atlas V launch vehicle. There is also a new steel building (Vehicle Integration Facility, VIF) which sits about 1800 feet off the pad. The Atlas V vehicles will be assembled inside (and transported from) the VIF building to the pad on rails prior to launch.